Rapid increases in train patronage have resulted in a train shortage and overcrowded services. This does not provide passengers with the reliable, frequent and readily available service that they need, making public transport signiﬁcantly less competitive compared to private vehicles. Train and tram capacity must be improved, including modifying existing train and tram ﬂeets by reducing seating. 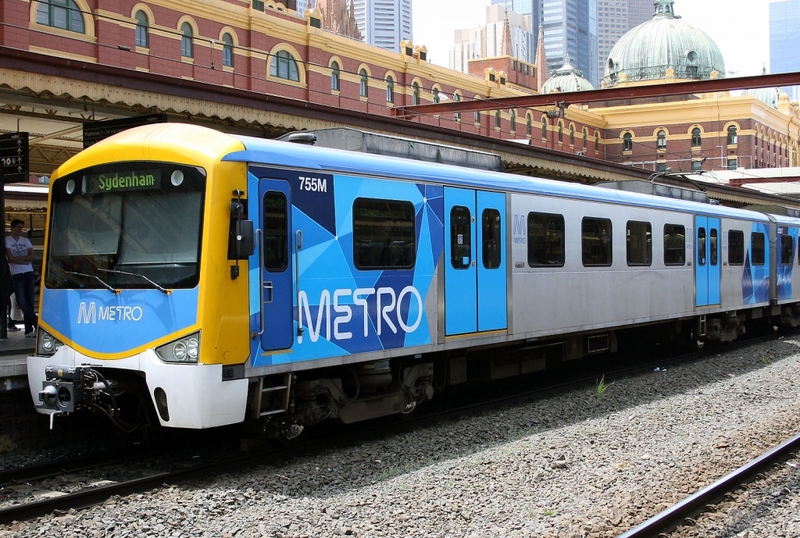 New high capacity trains, prioritising comfort, safety and capability are needed. This will relieve current overcrowding and provide additional services to continue supporting growing patronage, as well as ensuring that passengers are provided with a reliable and frequent service.